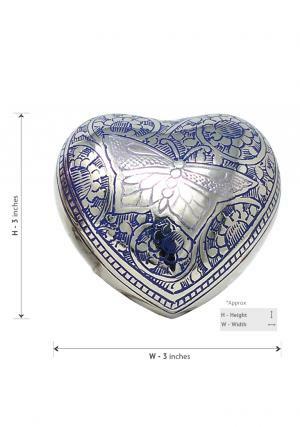 The portland purple heart keepsake urn for Ashes is a small heart shaped keepsake urn designed by highly skilled craftsmen, which is made from solid brass. 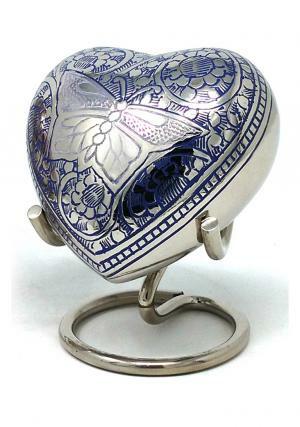 This mini cremation urn is used to store the ashes of your loved one safely. 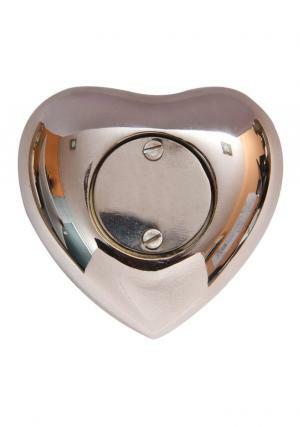 The heart shaped funeral urn has opened from the back side which is threaded by the screw. 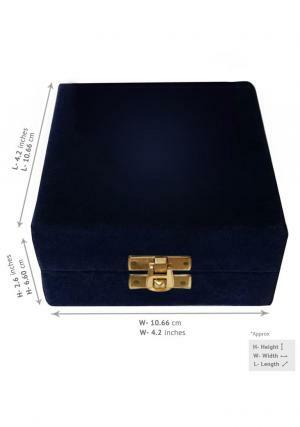 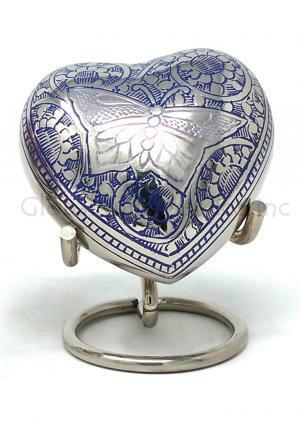 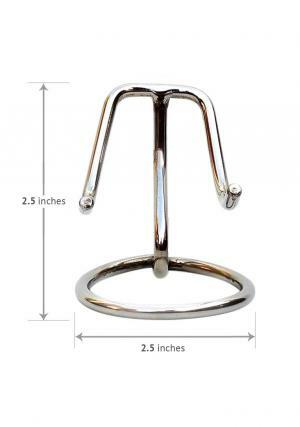 The heart keepsake memorial urn comes with brass matt/nickel stand and nice velvet box.